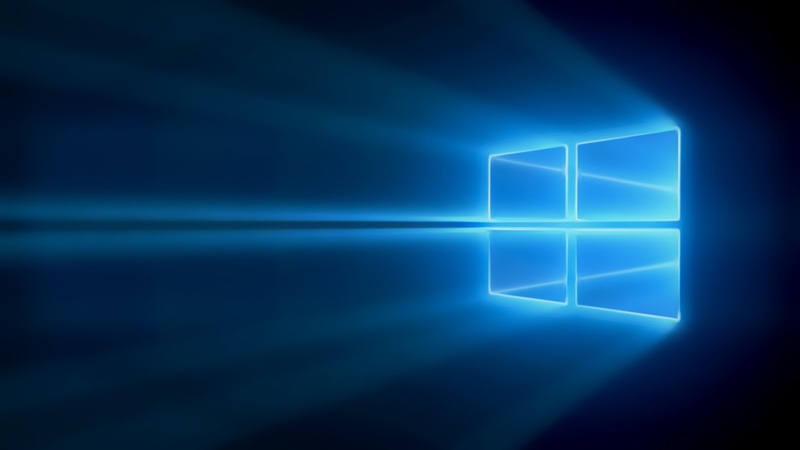 Windows Hive apps Running out of Status on Social Networks? Get it today! 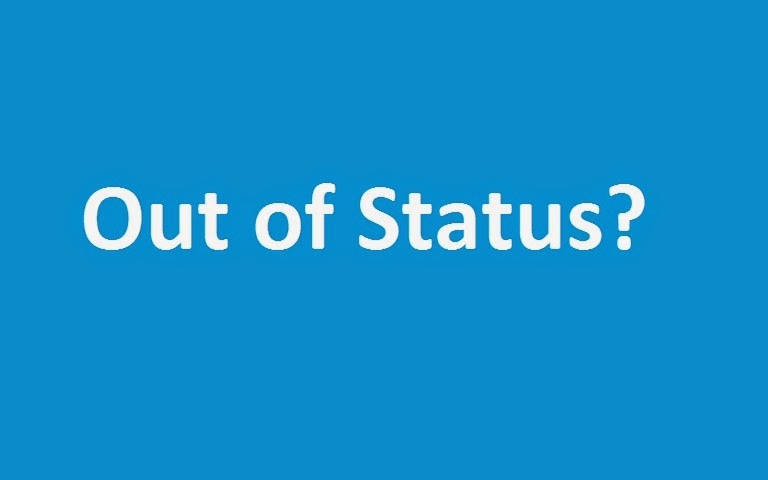 Running out of Status on Social Networks? Get it today! Running out of statuses on various social networks? Here we a got an amazing app for you. 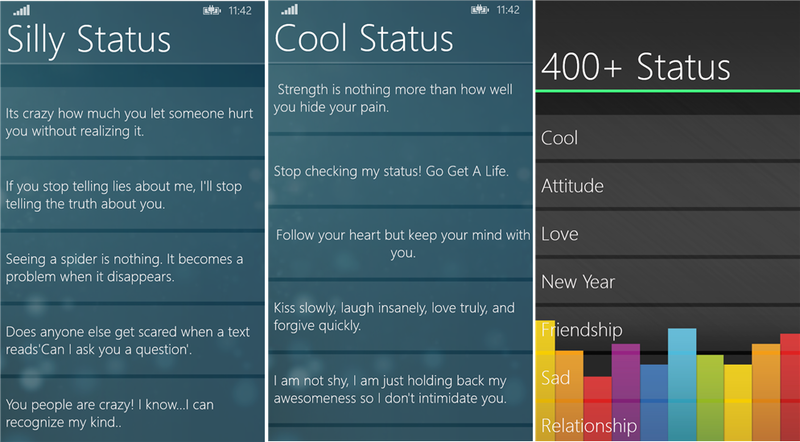 This app 400+ status is a must have app if you like to change your status regularly. You can cover all your statuses of whatsapp, facebook, Hike, weChat, Viber, Line everything with this awesome app! This app is really col when you can just copy paste this statuses to your very own status box! Download now before your status goes down.